It's been a while since I've done a teaser!!! Here's one, taken from Invisible by Dawn Metcalf, which is the second book in a series called the Twixt. I'm currently enjoying it so far!!! 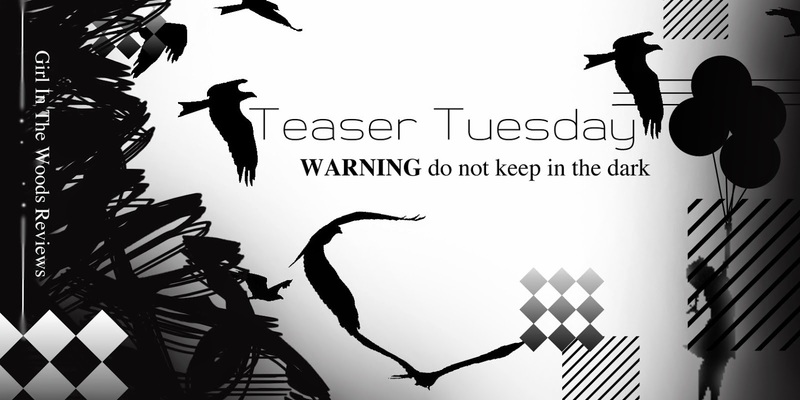 :) Please share the links to your teasers in the comments below, or if you don't have a blog, just your teaser.